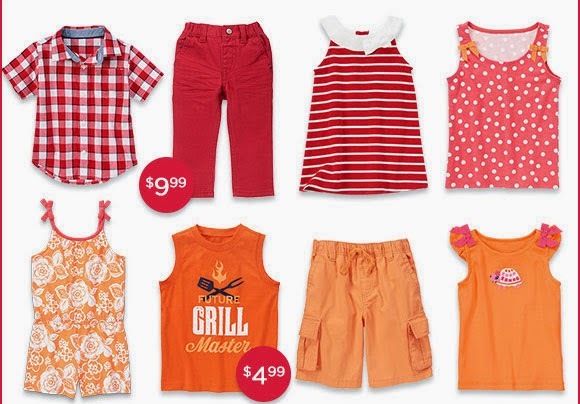 Gymboree.com has their Summer Clearance with prices up to 70% off. Select items start at only $4.99. Find the latest Gymboree Sales, Coupons and Deals here.